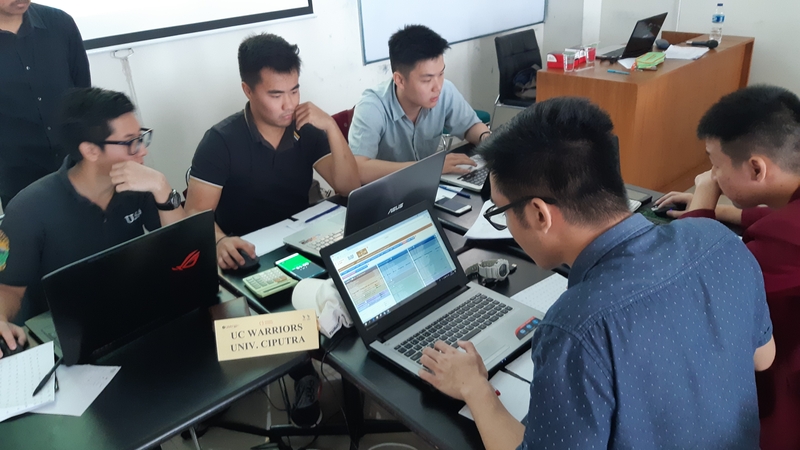 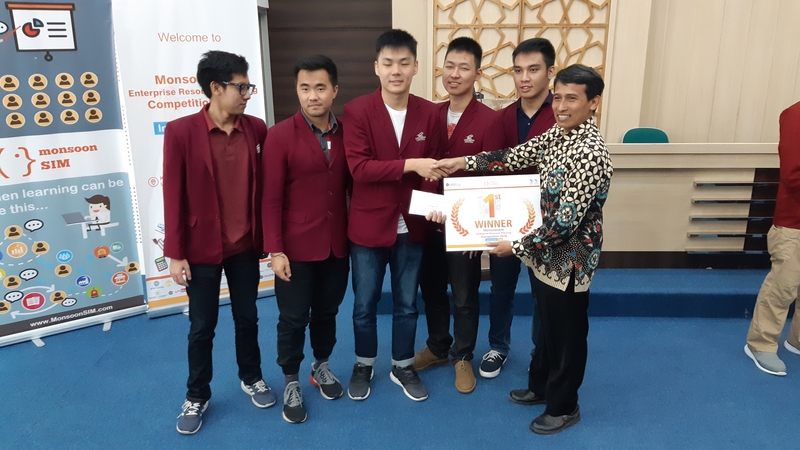 UC WARRIORS of Ciputra University emerged as Champion followed by UNIQLOP of Muhammadiyah University of Yogyakarta, and THE UNIVERSE of Ciputra University in this year's MonsoonSIM Enterprise Management Planning Competition(MERMC) Indonesia Final 2018. 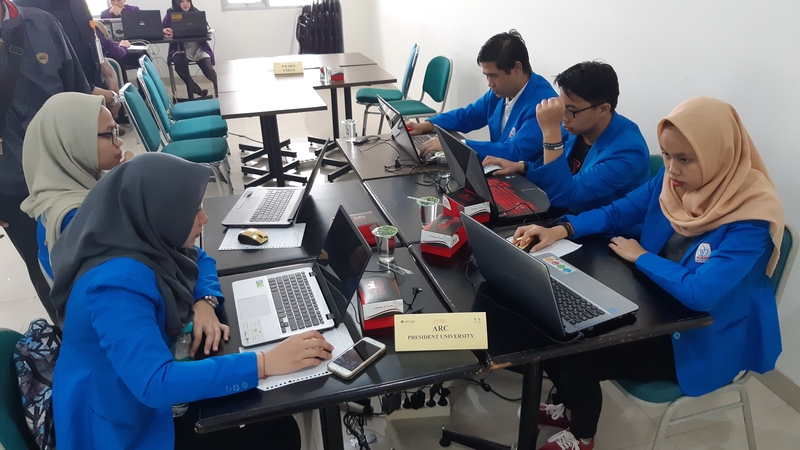 Muhammadiyah University of Yogyakarta played host to the annual Monsoon Academy event, the MonsoonSIM Enterprise Management Planning Competition (MERPC) Indonesian Final 2018 for 13 Indonesian universities. 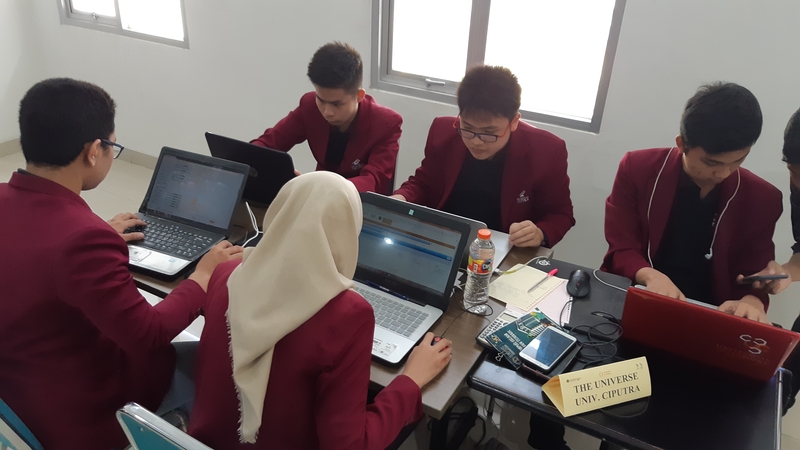 MERPC is a Business Process Simulation Competition involving virtual companies that are formed by students in teams to compete against each other. 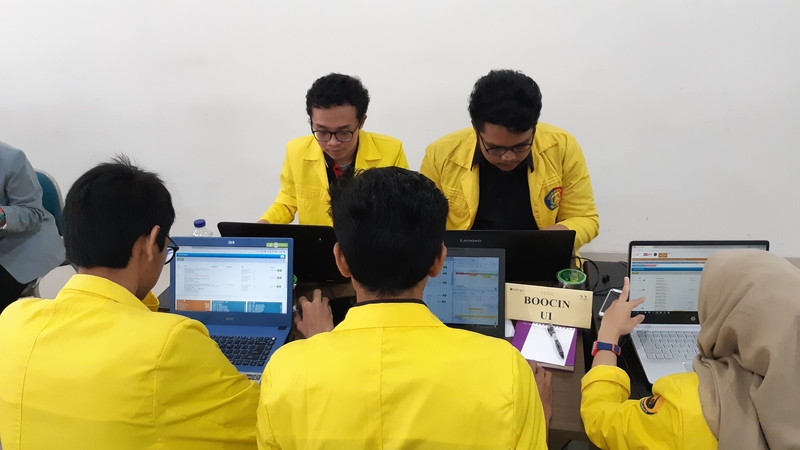 The team who comes away with the best results from the scoring matrix of the day, wins. 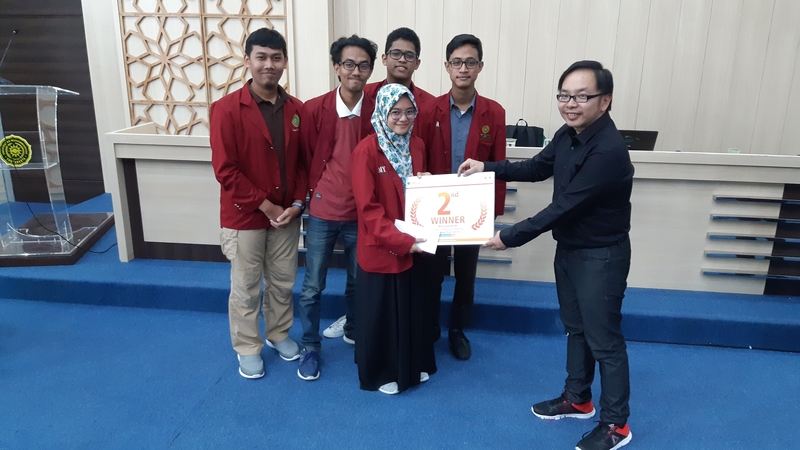 The top 2 teams will be representing Indonesia to compete against teams from other Southeast Asia countries in the Singapore University of Social Sciences (SUSS) Grand Final on September 21 & 22. 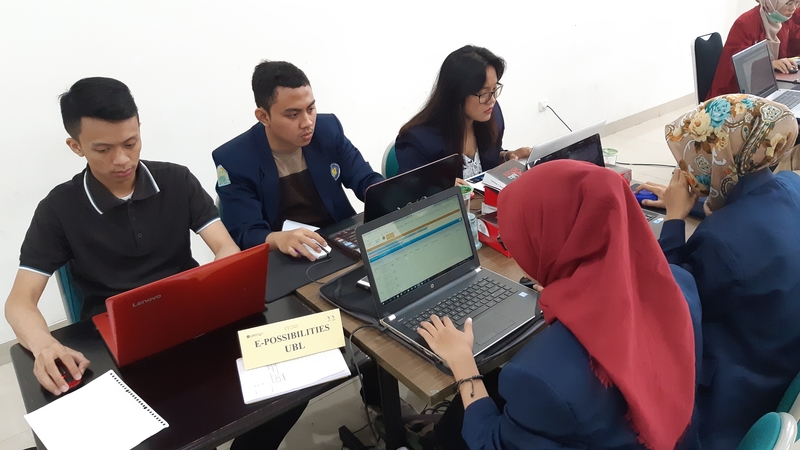 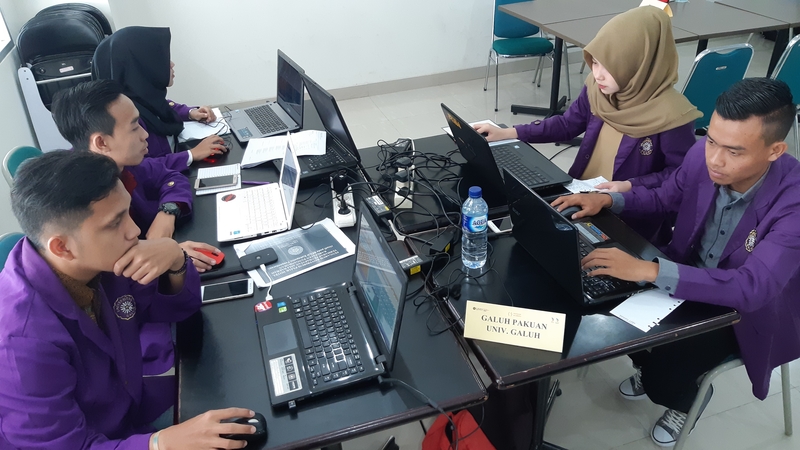 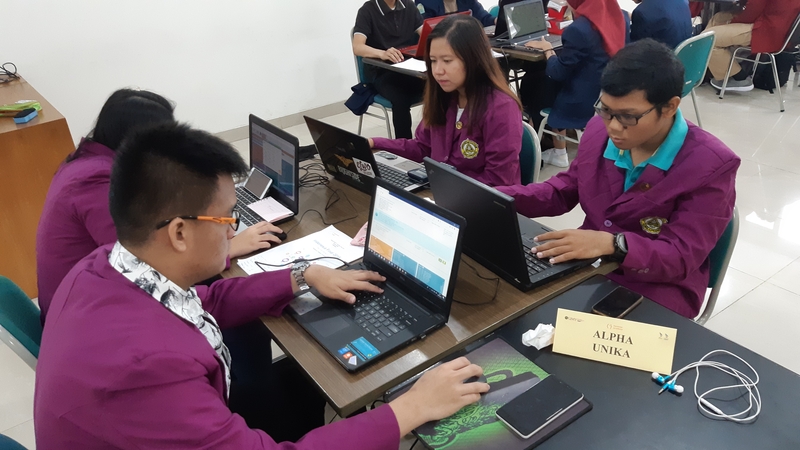 Before heading to the Indonesian Final, representatives of respective participating universities had conducted their own campuses competitions starting from the beginning of this year. 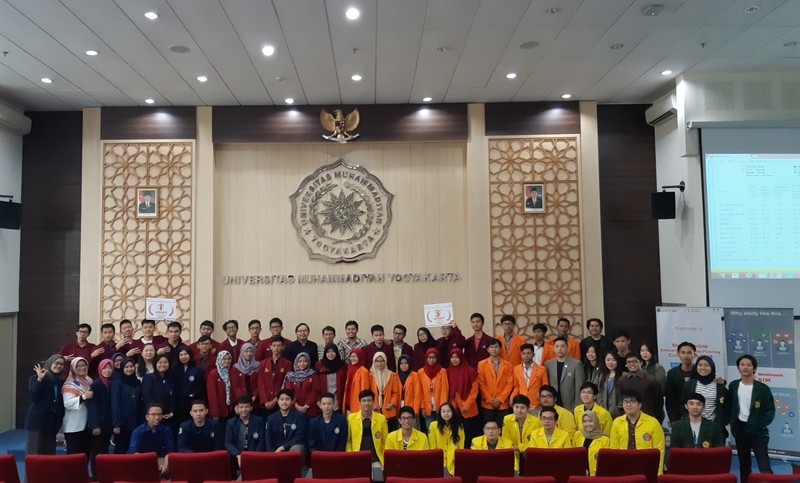 The best 2 teams of each university came to Muhammadiyah University Yogyakarta. 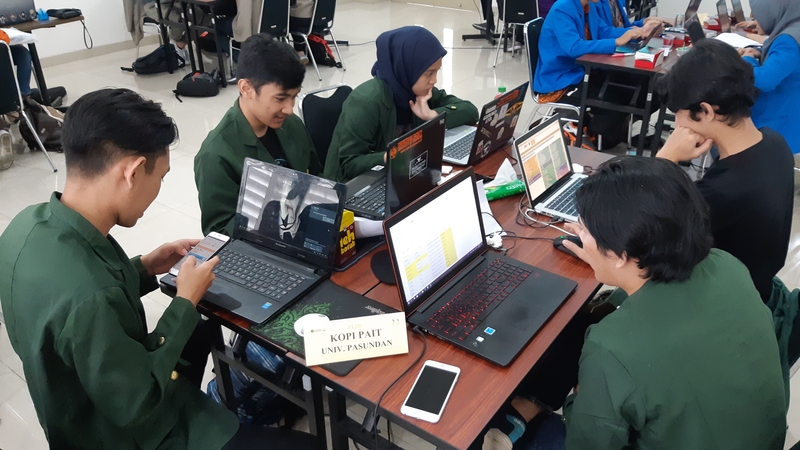 MonsoonSIM platform has been engaged by more than1,000 Indonesians students over the past 6 months by way of competitions. 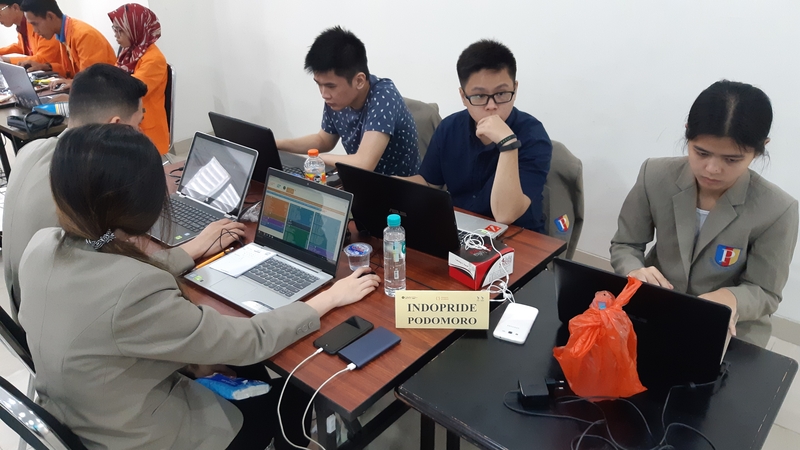 MERPC Indonesian Final was attended by 24 teams (120 students). 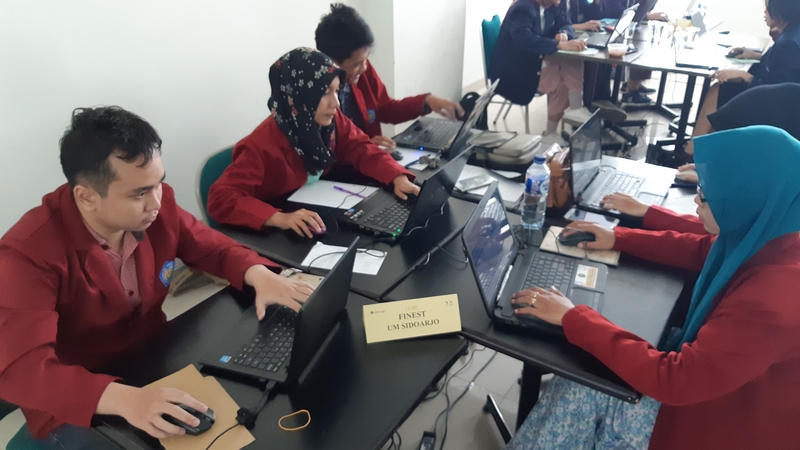 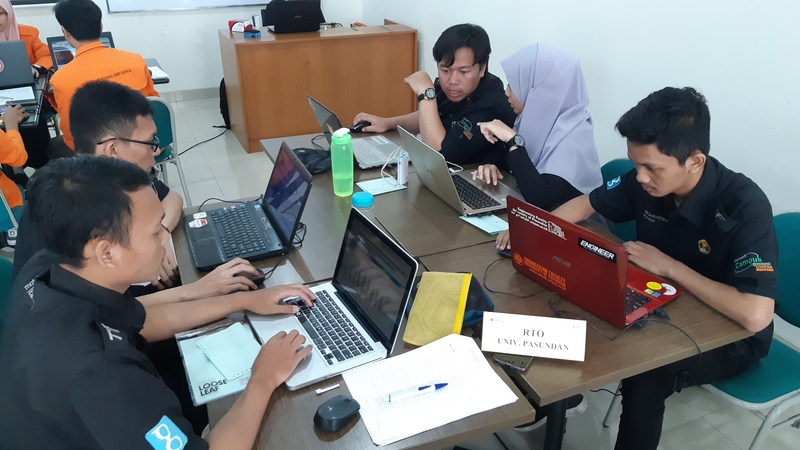 Today, after being officially opened by Dr. Rizal Yaya, Dean of Economics and Business of Muhammadiyah University of Yogyakarta, the MonsoonSIM ERP Competition Indonesian Final 2018 began. 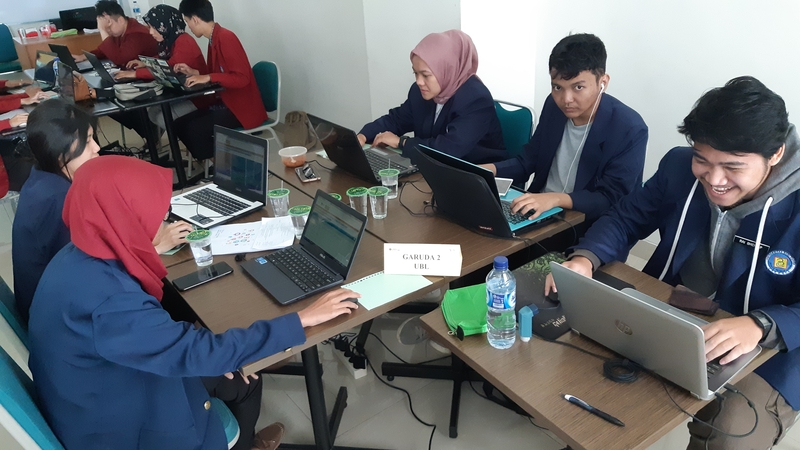 The formation of the groups was carried out by Mr. Sidharta Gunawan of MonsoonSIM Indonesia. 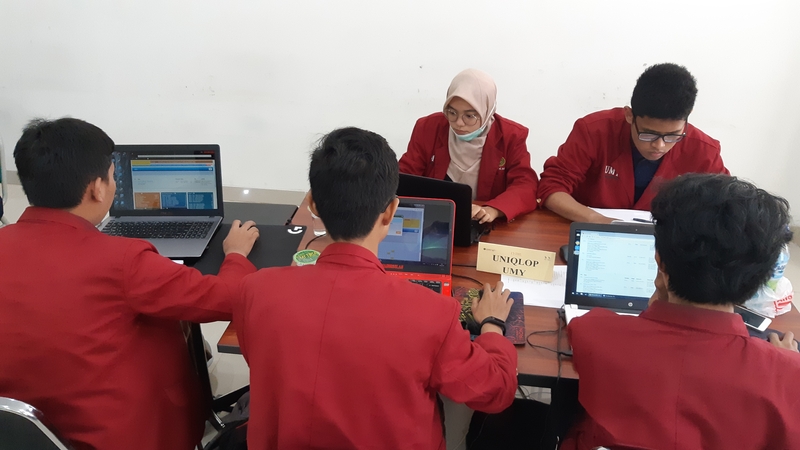 Two groups, A and B were formed for the Semi Final. 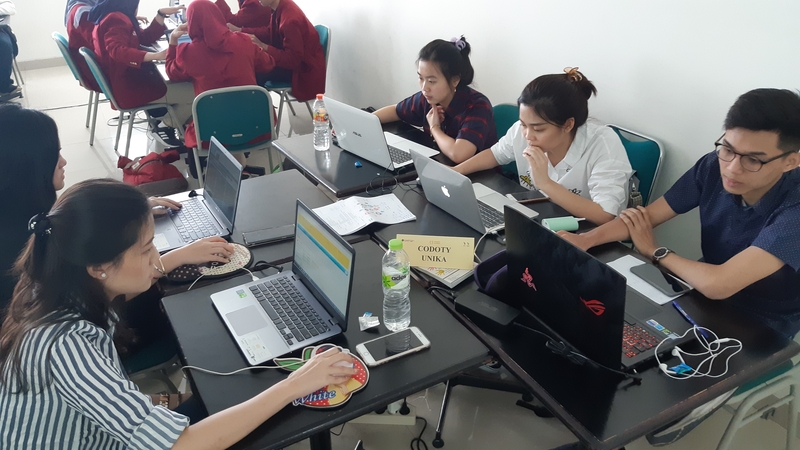 Each group comprises 12 teams out of a total of 24 teams. 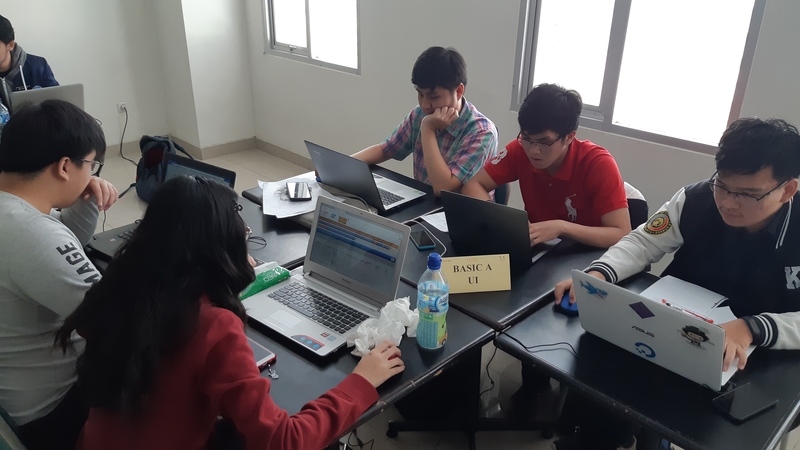 The 6 best teams from each group(12 teams) competed again on Thursday, August 8, for the top 2 slots being offered in the SUSS Singapore Grand Final in September 2018. 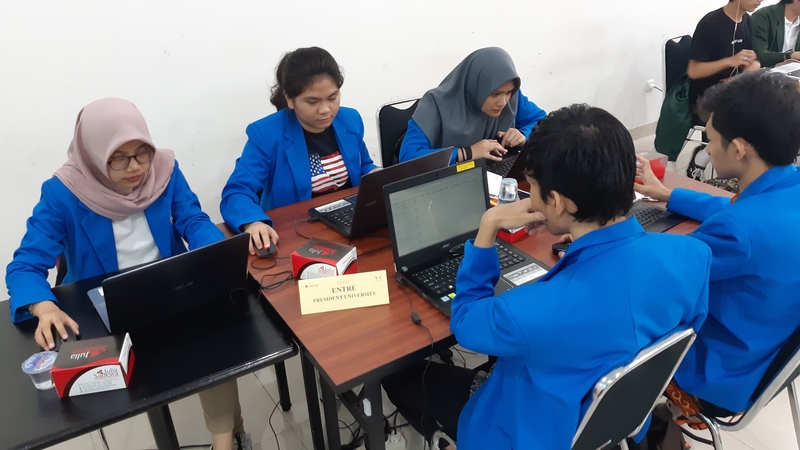 Today, 24 teams competed in the morning session Semi-final for a spot in the afternoom session Final. 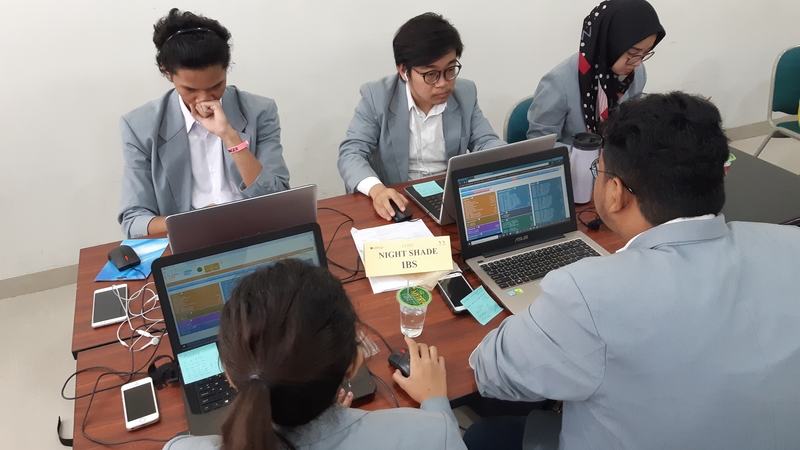 After an intense battle, 12 qualifiers finally emerged before lunch. 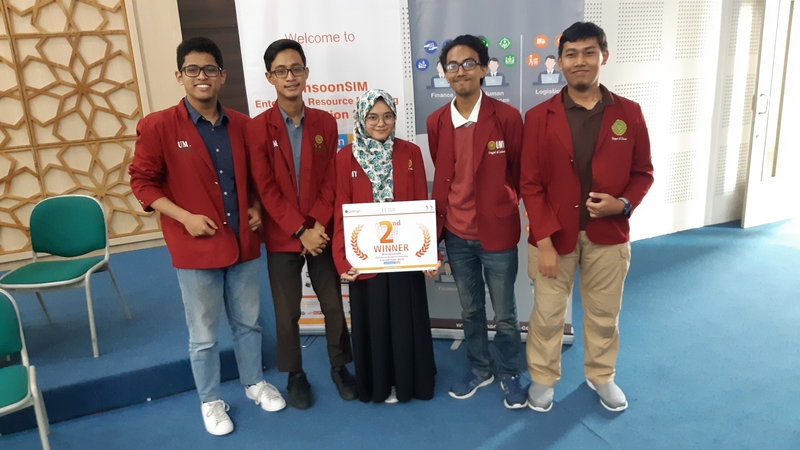 In the afternoon Final this year, all 12 finalists had to compete against MonsooSIM's latest innovation in Experiential Learning, the Robots. 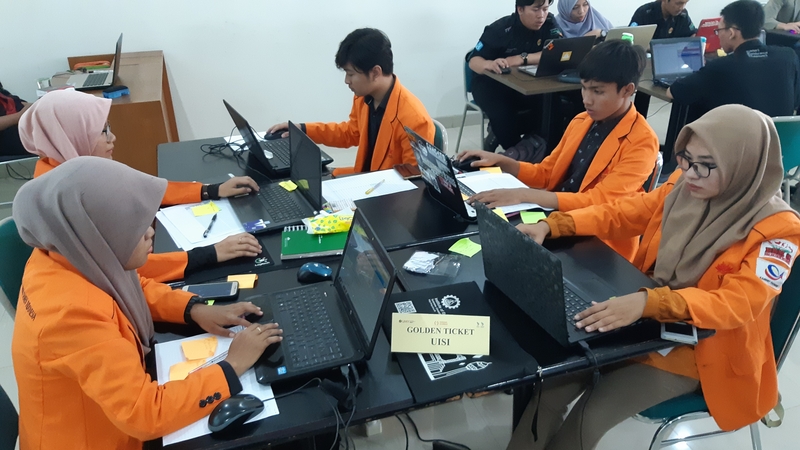 This robotic challenge constituted 20% of the total scores which could be counted as the determining factor between winning n losing. 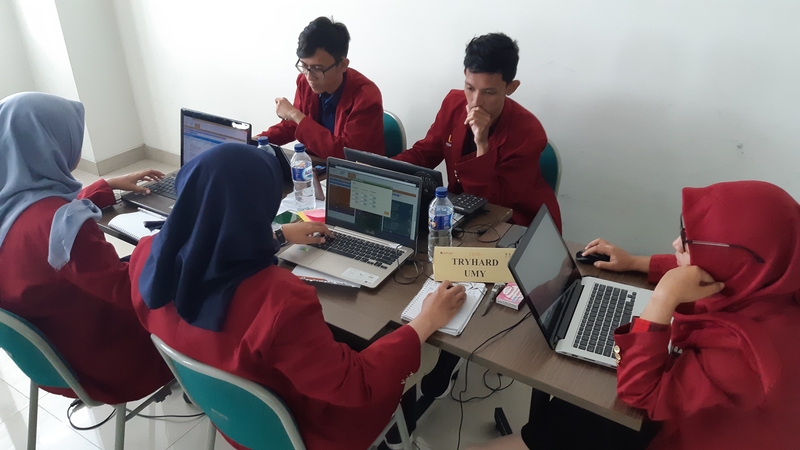 The 3rd and final day of the competition that determined the winners was based on a mean scores of 80% out of 100% from a Scoring Matrix which includes Ocean Factor, Loan, Employee Resignation and Accrual Accounting, and the 20% from the robotic challenge on the 2nd day(read: MERPC day-2) of the competition. 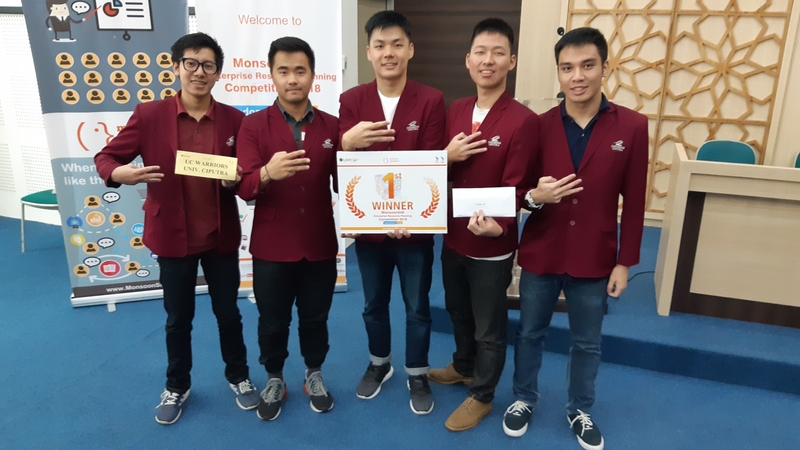 In addition to the free trip awarded to the top two winners to compete in the SUSS Singapore Grand Final, MonsoonSIM Indonesia also gave away cash prizes to the top three winners. 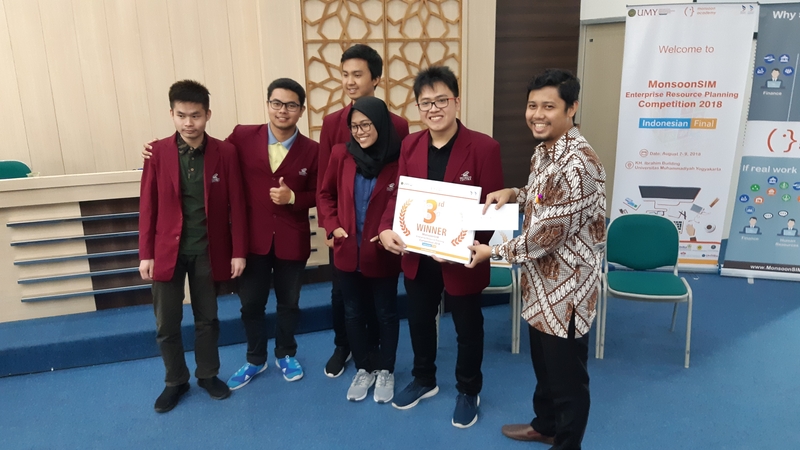 Congratulations to the winning teams! 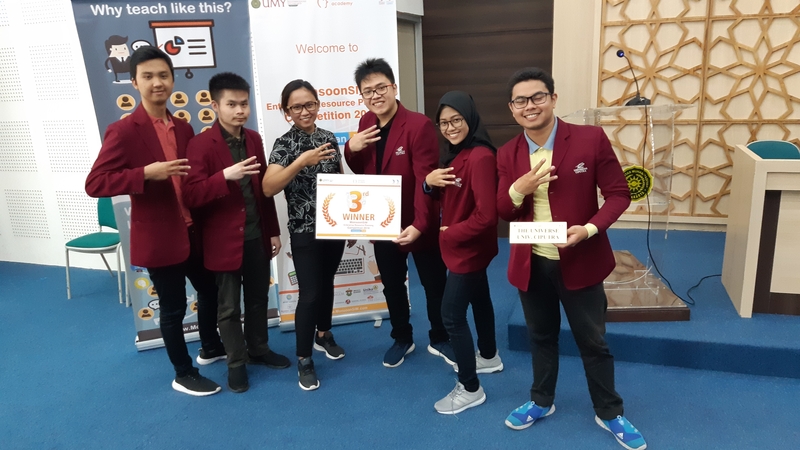 Hopefully they can make Indonesia proud in the Singapore Grand Final in September 2018. 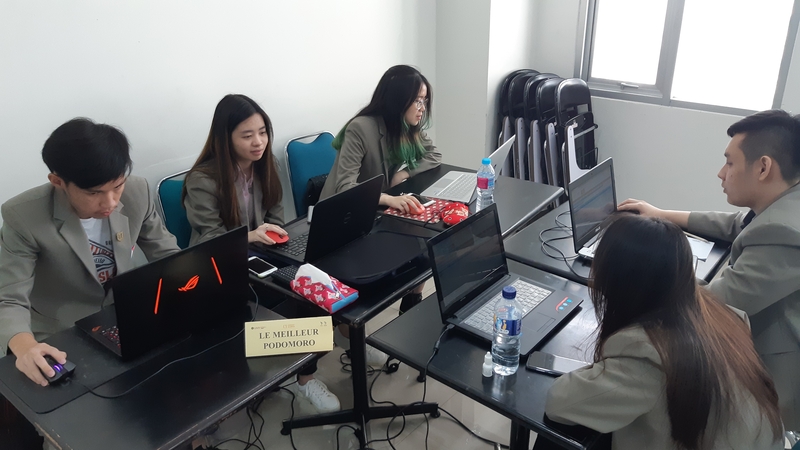 For all those teams who did not make it, they should also feel proud of their efforts and look forward to better days ahead when it comes to experiential learning on ERP from MonsoonSIM.